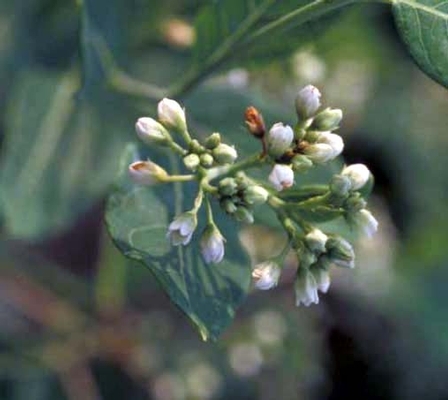 A perennial with opposite leaves that secretes a milky sap when broken, reaching 5-6 ft in height. Found throughout the United States. Entire, ovate or elliptic, 2-5 inches long, 0.5-1.5 inches wide, and arranged oppositely along the stem. 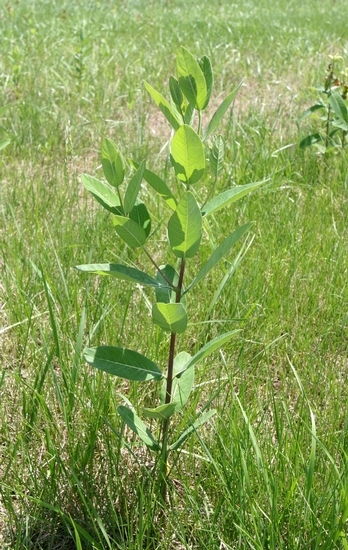 Leaves have short petioles and are sparingly pubescent or lacking hairs beneath. 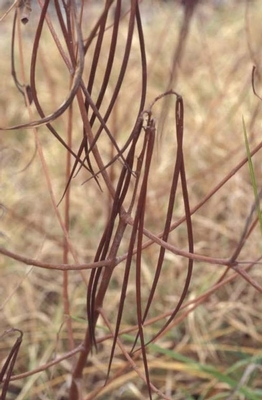 Lack hairs, often have a reddish tint when mature, become woody at the base, and are much-branched in the upper portions of the plant. 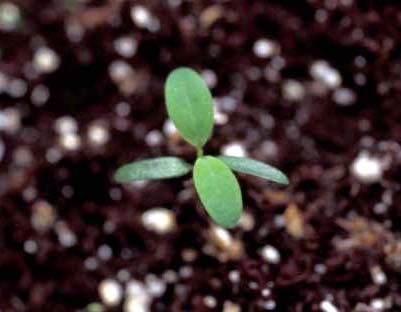 Small, white to greenish-white, and produced in terminal clusters (cymes). 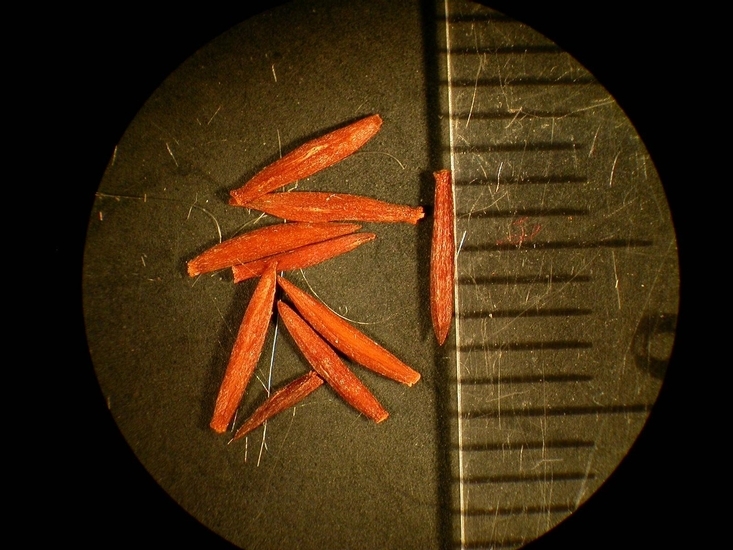 Long (5 inches or more), narrow follicles produced in pairs that turn reddish brown when mature. 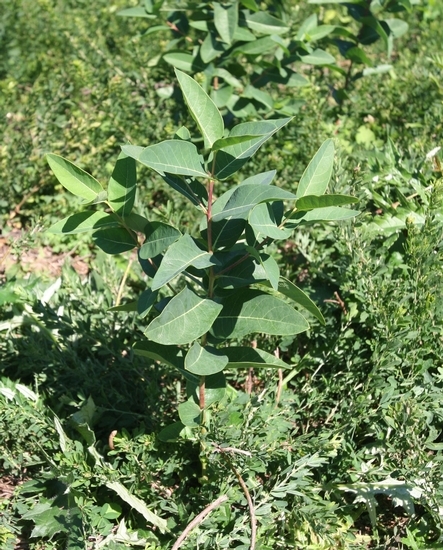 These plants may be found growing as colonies due to a long horizontal rootstock that develops from an initial taproot. 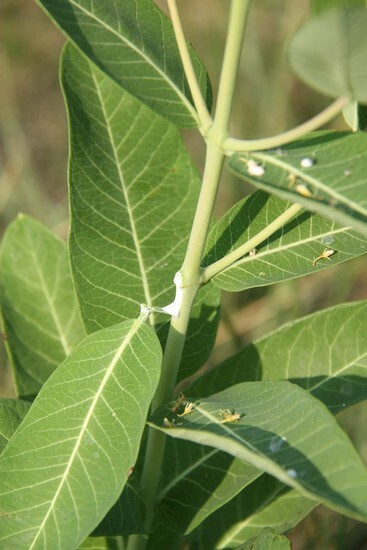 Stems and leaves secrete a milky sap when broken. 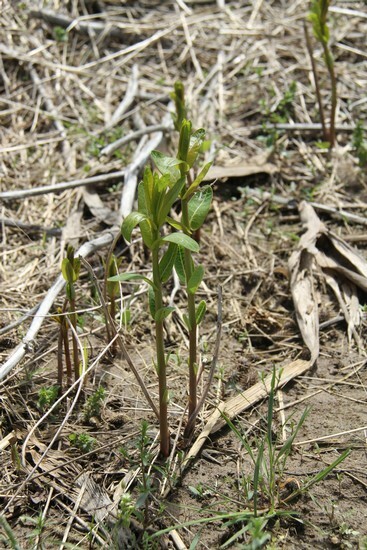 Sprouts emerging from the underground horizontal rootstock may be confused with Common Milkweed (Asclepias syriaca) emerging shoots. 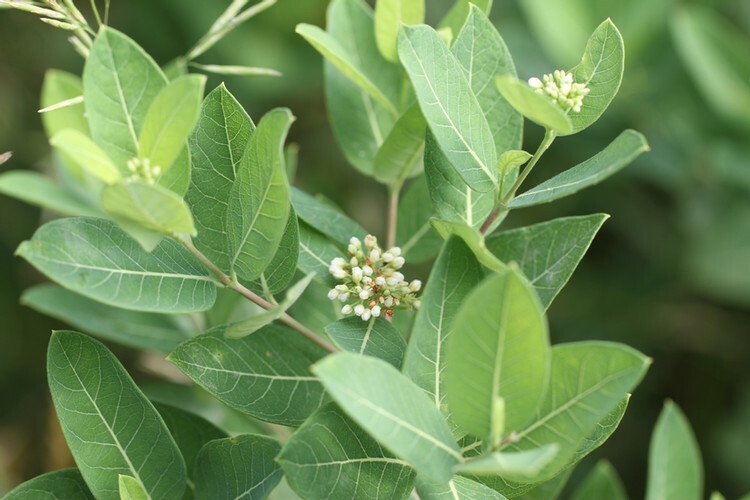 However, the leaves of hemp dogbane are much smaller than those of common milkweed. 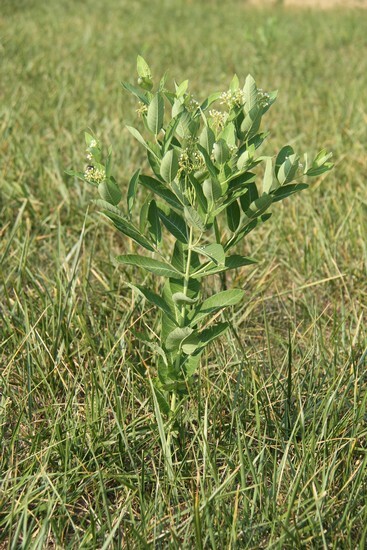 When mature, these weeds may be distinguished by the branching in the upper portions of the plant that occurs in hemp dogbane, and also the smaller size of this weed compared to common milkweed.